Yanika Azzropardi was crowned Miss Malta 2018 on 25th November 2017 at the finale night held at Radisson Golden Stands, Malta. She succeeds and was crowned by her predecessor Miss Malta 2016 Christie Refalo. Yanika will get the honour of representing Malta at Miss Earth 2018 next year. The 21-year-old beauty queen represented Bugibba at Miss Malta 2017 which is considered as the biggest pageant in the island country. 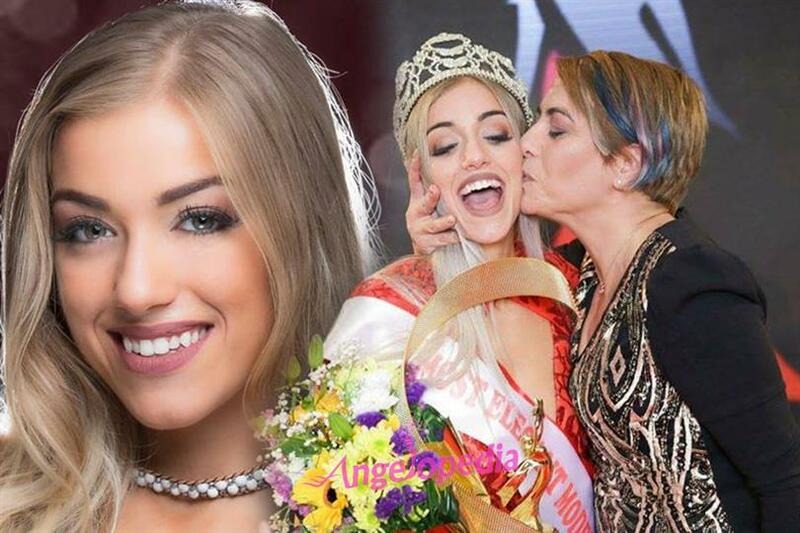 From Mosta, a small town in the Northern Malta, Yanika Azzropardi has always aimed high and with all her hardwork and determination, she has proven that she deserves all the acclaim and recognition after her terrific win at Miss Malta 2017. Right after her win, Yanika wrote her feelings and expressed gratitude in a post on her official Facebook page. Yanika thanked each and everyone who stood by her and supported her in her journey. She wrote an emotional message for her family and thanked them for believing in her more than she ever did. Apart from winning the winning title, our talented beauty queen also won Best Physique, Most Elegant Model, Best Model Look, Best Photo of Swimwear shoot. Well, we’d like to wish her all the best for her upcoming competition and hope that she brings home another title soon.